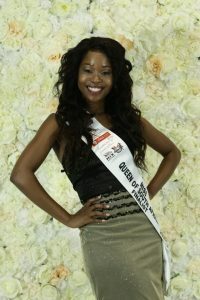 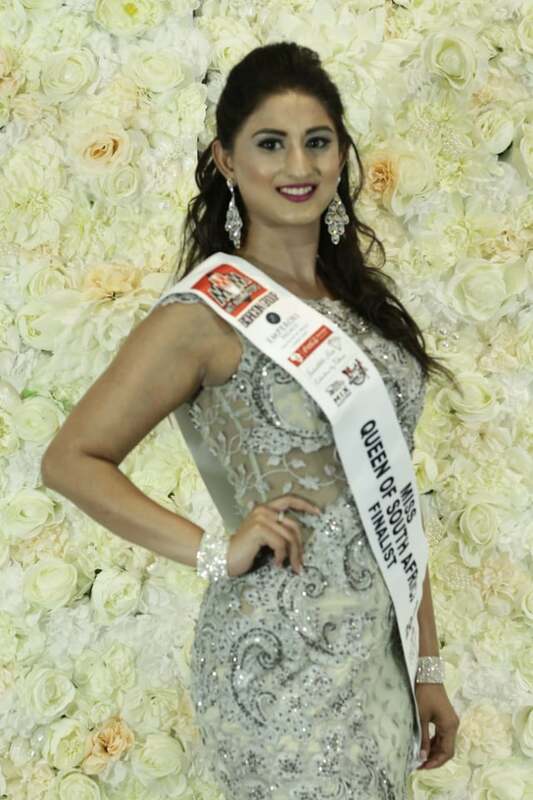 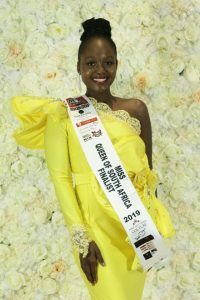 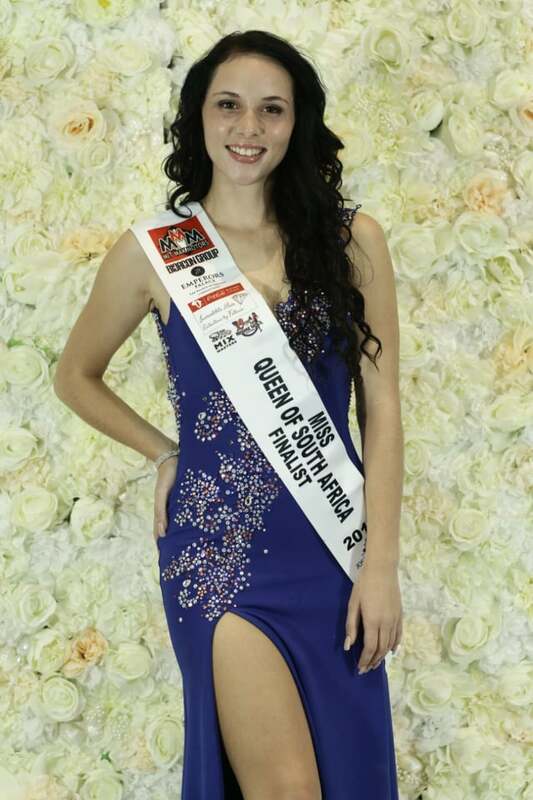 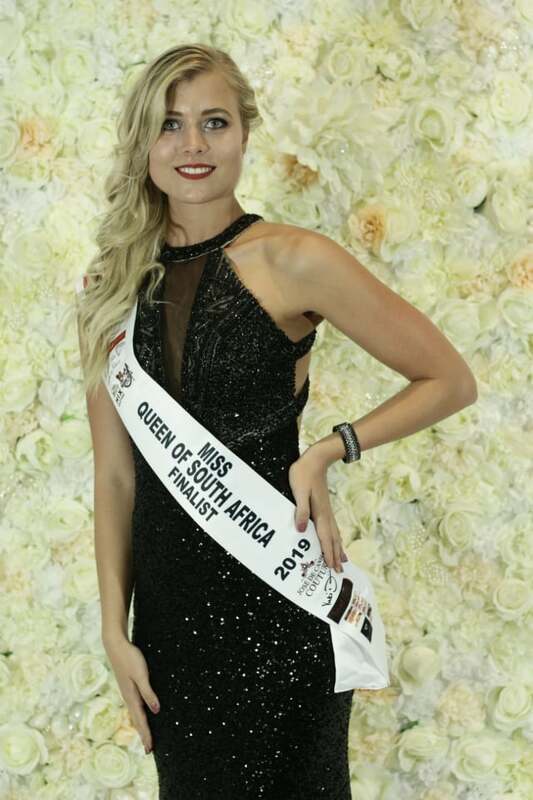 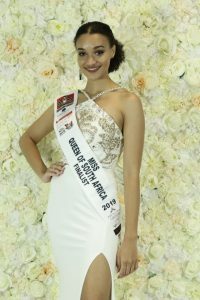 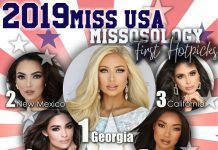 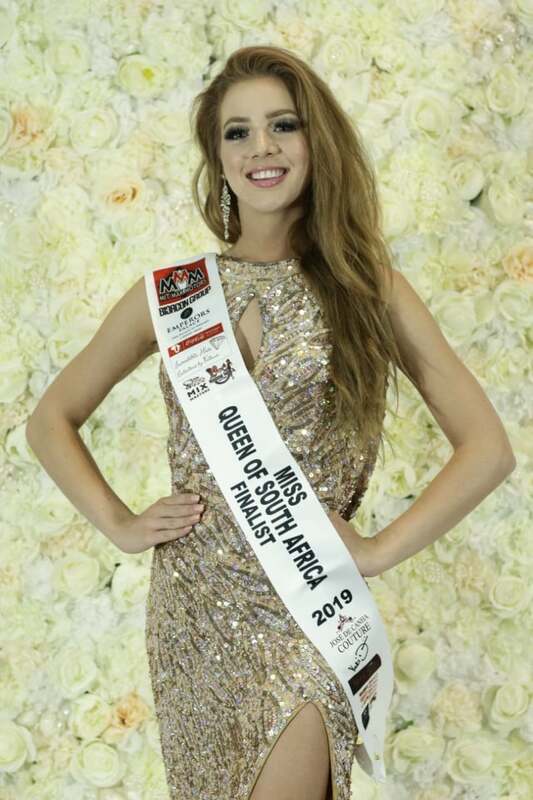 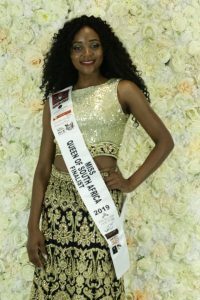 Miss Queen of South Africa, the only national pageant in South Africa that serves as a preliminary competition to the Miss International Beauty Pageant, officially kicks off. 18 lovely finalists with diverse backgrounds will compete for the title. 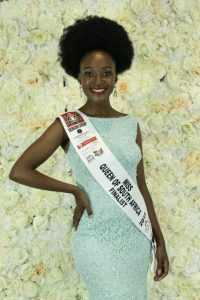 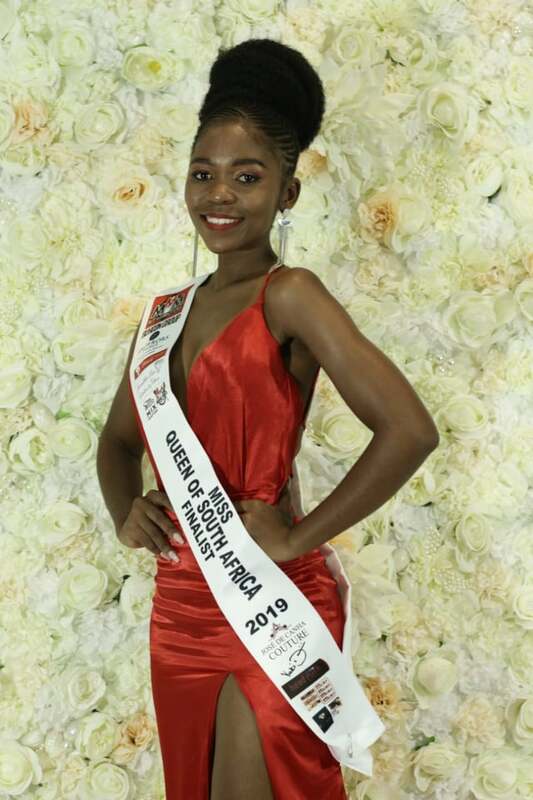 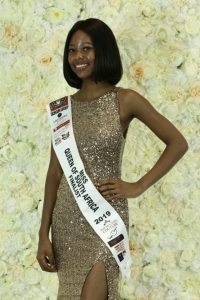 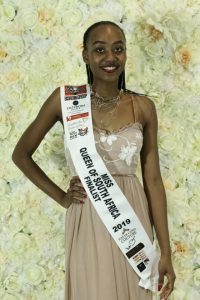 The crown is currently being held by Reabetswe Sechoaro, who is also the reigning Miss International Africa 2018 and 2nd Runner-up at Miss International 2018. 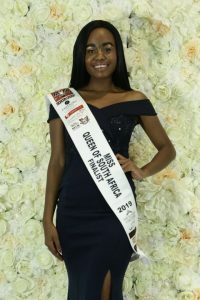 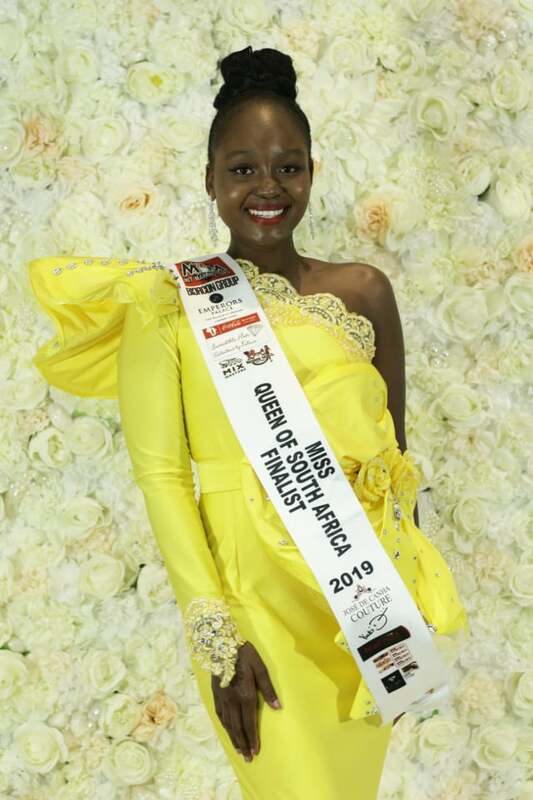 Miss Queen of South Africa 2019 will be held on June 16th at the Theatre of Marcellus, Emperor’s Palace in Johannesburg. 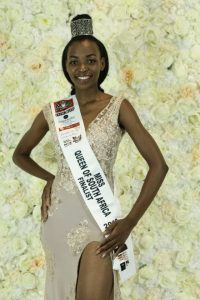 Tickets are available at Computicket. 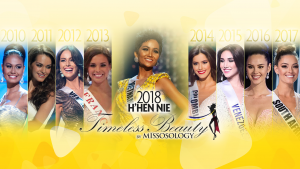 Missosology will beam the final gala live via Facebook. 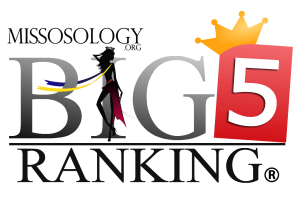 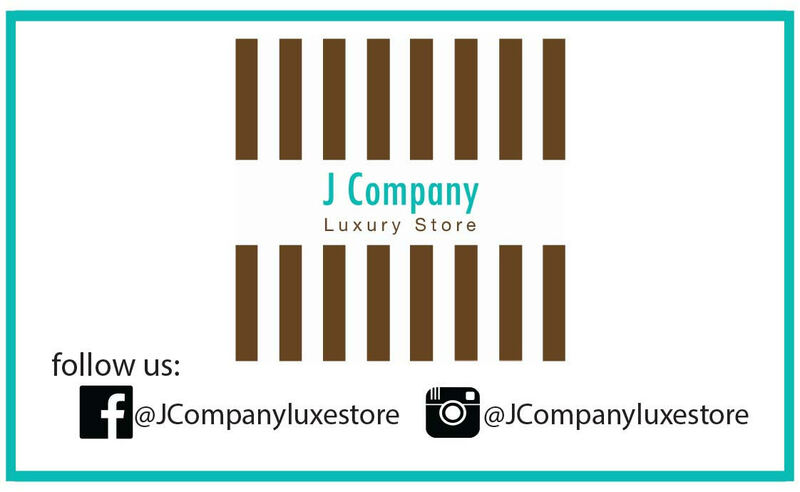 Help us choose the Missosology’s Choice winner in our online poll via Facebook.